A Q&A podcast for photographers covering cameras, lighting, and computers. 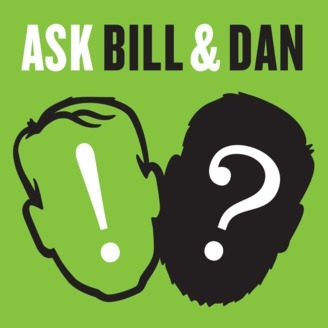 Hosted by Bill Wadman and Dan Gottesman. Allan recently bought a Sony A7RII, but is feeling that it might not be quite the right camera for a guy with some Canon glass who shoots video on a Canon C100. The boys help him tease out whether to bring it back and find a body that's a better fit. And then Shane wants to find a want to automate import and backup in a way that takes the question marks out of the process. 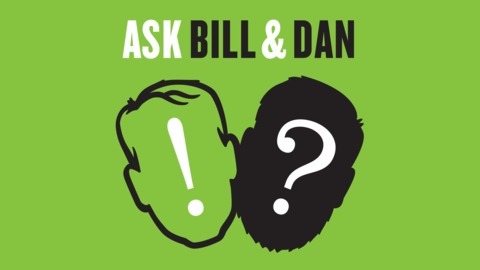 Though Bill & Dan show that sometimes the best intentions often lead to even more questions and complexity.